We import flooring and sale direct to public with a wholesale price. 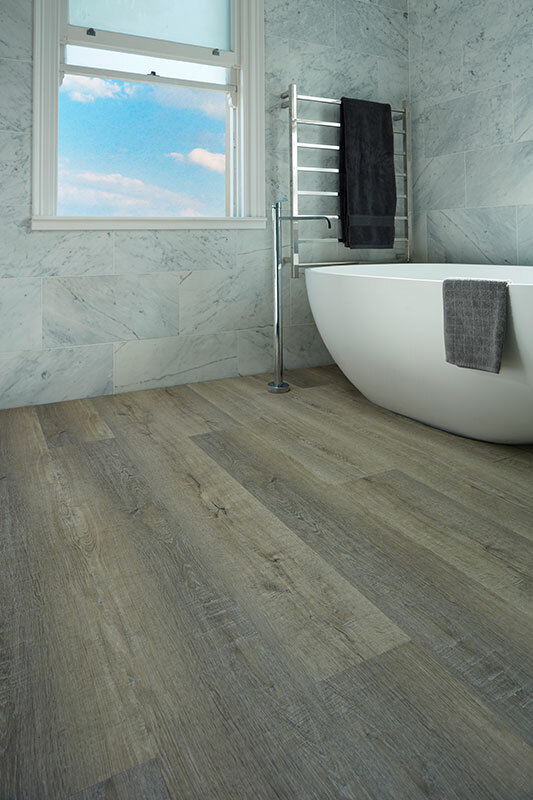 we supply you with the best quality flooring while giving you the option to make a choice from a wide range of products. 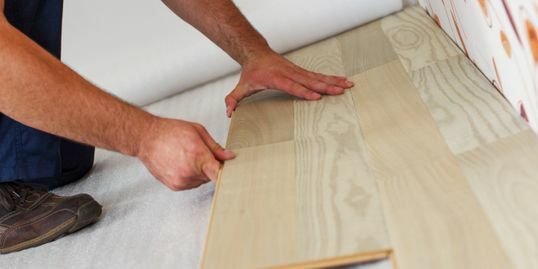 Professional installation is very important for the nice finish of your flooring. eHome flooring with UniClic Drop lock is ideal for DIY.However we still recommend an experienced installer to do the work . eHome installers and contractors are fully trained for the installation. eHome provide 25 years of flooring structural warranty for different of kinds of flooring. 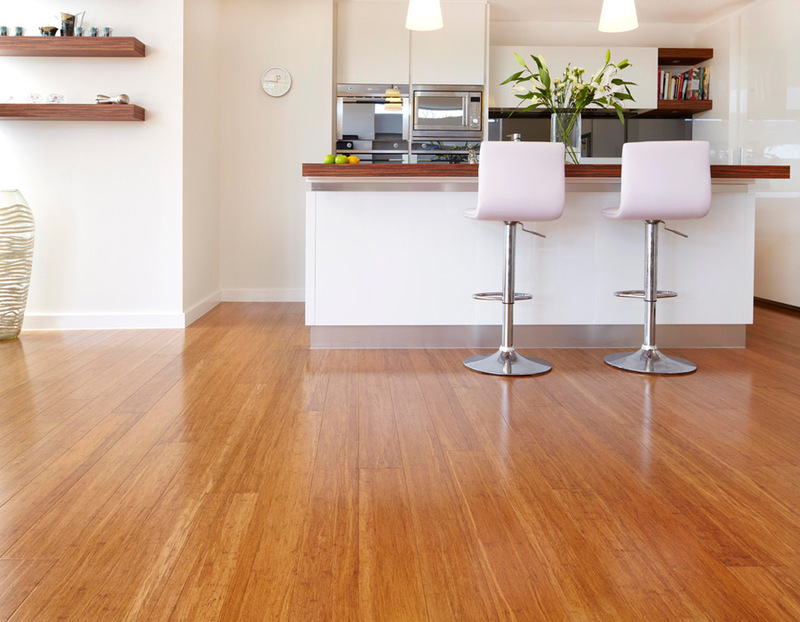 eHome Timber Flooring is Specialised In Supplying High Quality laminate Flooring , bamboo Flooring , Vinyl Flooring And engineered Timber Flooring . 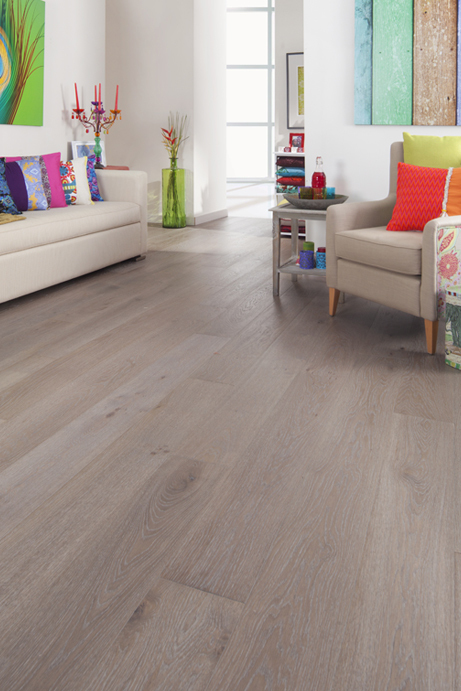 With Over 10 Years Experience, EHome Timber Flooring has Become One Of Leader Flooring Suppliers. 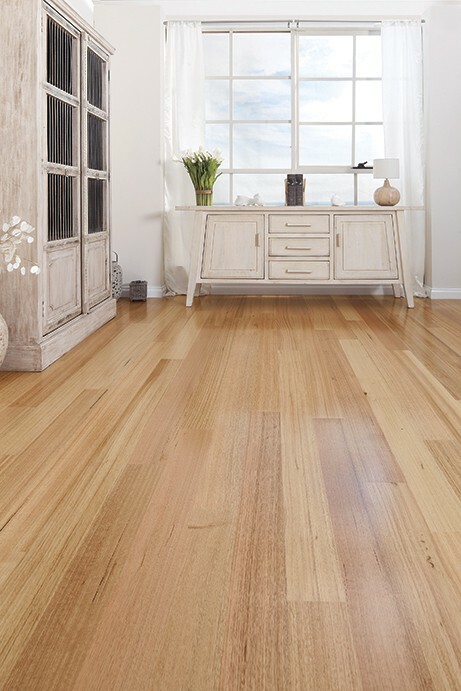 Our timber Flooring Products Are Direct Public To New Home Builders, Renovators, Architects, Designers And Home Owners Throughout Australia. We Have Built Very Good Relationships With All Of Our Overseas, Local Manufacturers And Distributors. We Guarantee To Bring The Best Quality Products with Lowest Price To Our Customers. There was a time when my wooden floors looked dull and faded and I didn’t want to replace them. eHome Timber Flooring came over and helped out with re-finishing and restoring it in no time. Thank You. I had planned in renovating my house and was confused on the type of flooring to choose. eHome Timber Flooring helped me make a choice.